The Barbera vine variety is rural and handcrafted and is one of the most representative of Piedmont’s wine history. For those tasting it, it will be fascinating and funny to discover it in every variation. In Piedmont, Barbera is the most widespread and cultivated of the red grapes. The origins of this grape variety are certain and known like the presence of “bagna càuda”, hot sauce made with anchovies and garlic, and of truffles. According to historians, it is thought it originated from old cultivars. The Barbera vine variety is rural and handcrafted and is one of the most representative of Piedmont’s wine history. For those tasting it, it will be fascinating and funny to discover it in every variation. Each type is a symbol of the territory where it’s produced. 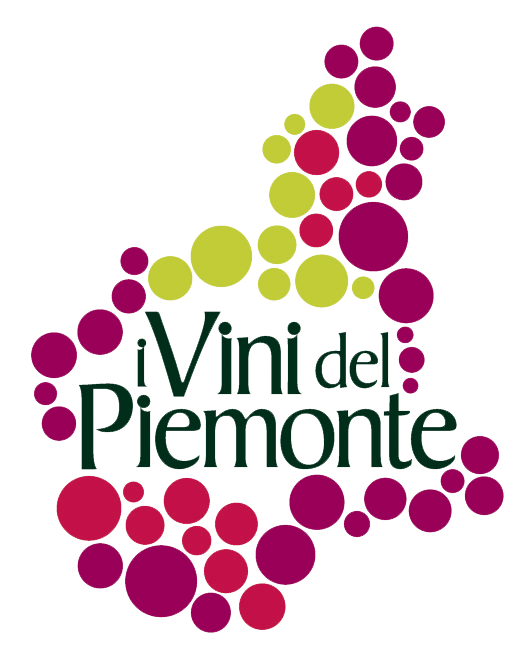 The DOCG and DOC produced in Piedmont, which concern the use of grapes and name of this grape variety, are: Barbera d’Asti, Barbera del Monferrato, Barbera d’Alba, Piemonte Barbera and Colli Tortonesi. In the last few years, it has been better appreciated in Italy and in the world, becoming the protagonist of a real adventure with the increase of both cultivation and the perception of quality and value of the wine produced from it. The story says that the wine was called “Barbera”, renowned as “vinum Berberis”, for its juice which is red, with a cherry flavour that’s sour and astringent. Moreover, in the Middle Ages, the name Bàrberus was already used with the meaning “impetuous and aggressive”, just like the Barbary horses. Today, it is the tannin which is wild and strongly assaults the palate of those who taste this wine. The development of this vine variety in Piedmont was due to the Count Pietro Francesco Cotti who, in 1690, started its cultivation in his estates in Neive. Later, in 1819, the Marquise Filippo Asinari di San Marzanosent some Barbera to Rio de Janeiro, where the wine arrived in “perfect condition with a unique strength, together with the perfume and colour of the oldest and most celebrated wines”. The production area of the DOC Barbera d’Alba includes 54 municipalities of the Cuneo province, both on the right and the left of the Tanaro River. The Designation of Origins was acquired on 25th May 1970. Barbera d’Alba DOC is produced using Barbera grapes from between 85% and 100%, but Nebbiolo grapes can also be used (in a percentage ranging from 0% to 15%). The “Superiore” version includes a refining period of at least 5 years. Barbera is a vine variety that resists all bad weather conditions such as hail or returning frost and even disease. Its multifaceted nature makes it capable of settling down in all kinds of environments. It must also be appreciated for the perseverance and intensity of its production capability, together with its great inclination to aging. We have to also point out that Barbera “d’Asti” is more aggressive and intense, with a strong tendency to sourness which, in the mouth, will release ethereal sensations capable of tantalising the palate for a long time. Barbera d’Alba stands out for its soft personality, made of gentle perfumes and more graceful tannins provided by the presence of more sandy and clayish layers in the soil of the Langhe and Roero areas. The result is a refined and elegant wine structure. To the eyes, this wine shows a very bright ruby red which, as with its grapes, appears with bluish and violet shades. The perfumes of raspberry, blackcurrant and cherry abound; they warm up the nostrils and taste buds, creating velvety sensations in the mouth that recall sweet jams, cinnamon, bitter cocoa and leaves, and, in the end, an almost tobacco aftertaste. A great number of pleasant parings are possible, especially with traditional local products. It is perfect with different courses such as agnolotti (a kind of pasta envelope with filling), meat sauce, red meats of fassone, renowned Piedmontese breeds of beef, and aged cheeses such as different kinds of pecorino and toma.